This section contains the Brochures and Adverts produced for the Lotus Cortina in two sections….Mk 1 and Mk 2. 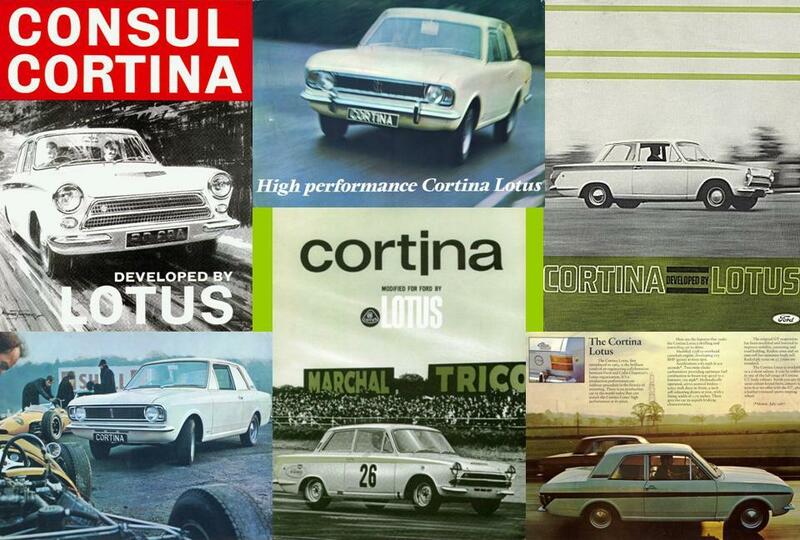 Notice how the car has always been refered to as the Cortina Lotus….by Ford at least! Well, they were paying for the marketing.